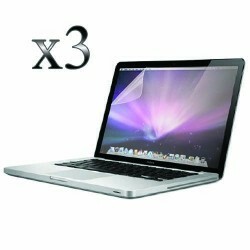 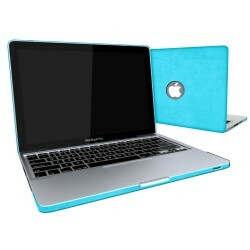 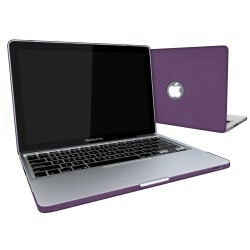 Find all Macbook Pro® 13 inch accessories of your need right here. Protect your Mackbook for long term with screen protectors that guard the screen from scratches and scuffs and various cases for all around protection. 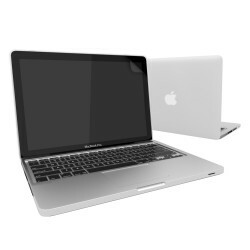 Whether you need Screen Protectors, Earphones, Cases for your gadget, you don’t need to spend a lot of money to get it, Smacktom has wide selection of Macbook acessories at reasonable cost so browse our to choose right accessories for your Laptop. 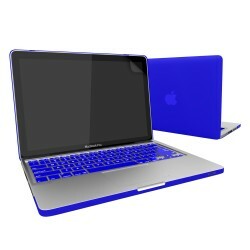 Click on the accessory type and explore our selection of the latest Macbook® Accessories.